A police force paid out £750,000 in compensation after damaging property, assault, breaching the Human Rights Act and even failing to post a letter. Bungling Surrey Police faced more than 150 successful claims were made against the force last year following a series of errors, accidents and misdemeanors including discrimination towards the disabled. A total of 38 successful claims were made by those wrongly arrested, imprisoned, maliciously prosecuted or detained forcing cops to shell out £192,000. Claimants who said they had been injured or assaulted as a direct result of police action resulted in payouts to 18 people totalling almost £320,000 with one receiving £140,000 from the force following an injury. In total 153 successful claims were made against Surrey Police who paid out £757,911 in compensation. Damages to cars, phones and clothes saw £24,000 paid out including one claimant whose phone was destroyed during a police interrogation. In another case a police dog damaged a claimant’s armchair, requiring nearly £700 handed over in damages and another claimant said the police lost his bedding. 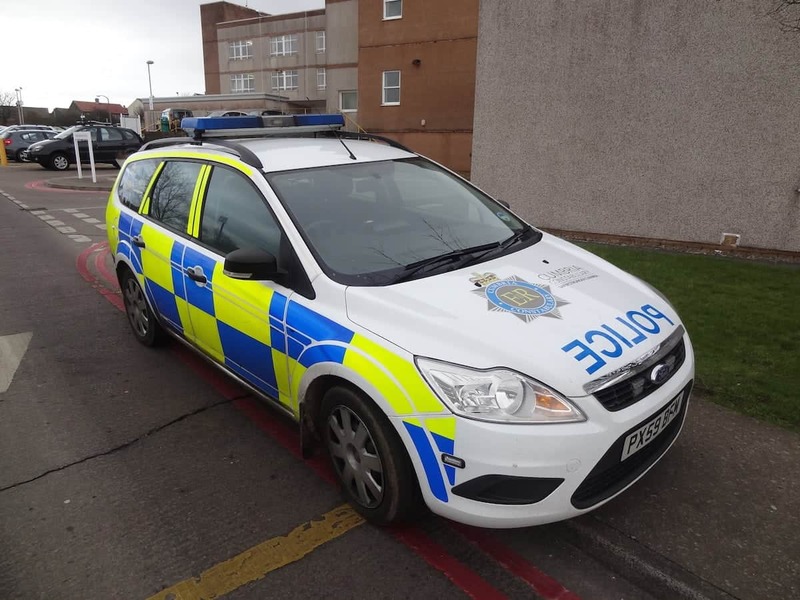 The force paid out again when a claimant’s trainers and coats were binned by the cops and shelled out even more when they seized the wrong person’s vehicle as well as when they seized money allegedly stolen from their own safe. Another claimant was handed £500 after he was injured when his car collided into an escaped horse which Surrey Police had “secured”. Minor payments saw £6 reimbursed for the cost of a letter sent from a police station without proper postage and £800 when police destroyed a child’s phone and a computer. Bungling officers also managed to give confiscated property to the wrong person and paid more than £10,000 to fix damaged properties after forced entries and searches. Payments to insurers totalled £1,500 and other claims – made up largely of legal fees – cost Surrey more than £145,000. A spokeswoman for Surrey Police said: “The details of cases which might lead to further action if they were disclosed have been completely anonymised. “Any claims for compensation or damages against the force are investigated and each case is dealt with on its individual circumstances. “Claims are only settled where there are valid grounds following an assessment of the appropriate evidence and legal advice from the force solicitor. “Insurers will make a recommendation as to what any compensation payment should be. “The majority of claims are for isolated incidents, however each case is reviewed to identify and put in place any measures such as better training or organisational learning to reduce the likelihood of repeat claims.